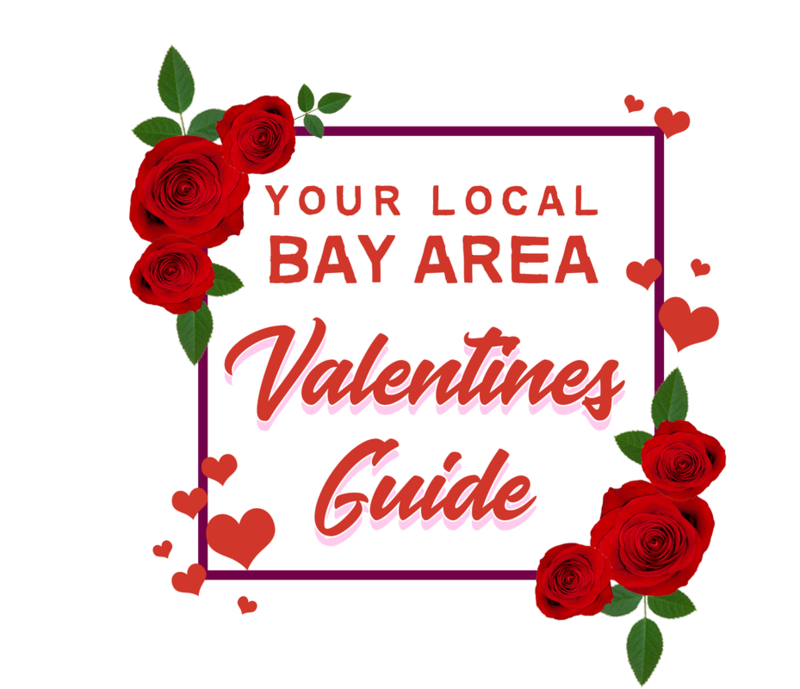 Your "Go-To" Reference for local services that can make your Valentines plans go over as smoothly and simply as possible! Below are local restaurants that are hosting Valentines Day specials! ​See Magazine for Coupon Offer! Ranked #1 of of 53 in La porte on Yelp! Below are local salons and boutiques that can get you looking your BEST for the big date! We can print on nearly ANYTHING! Below are local florists that can create a beautiful bouquet for that special someone! Below are local shops that can create the sweetest of sweets for your sweetheart!